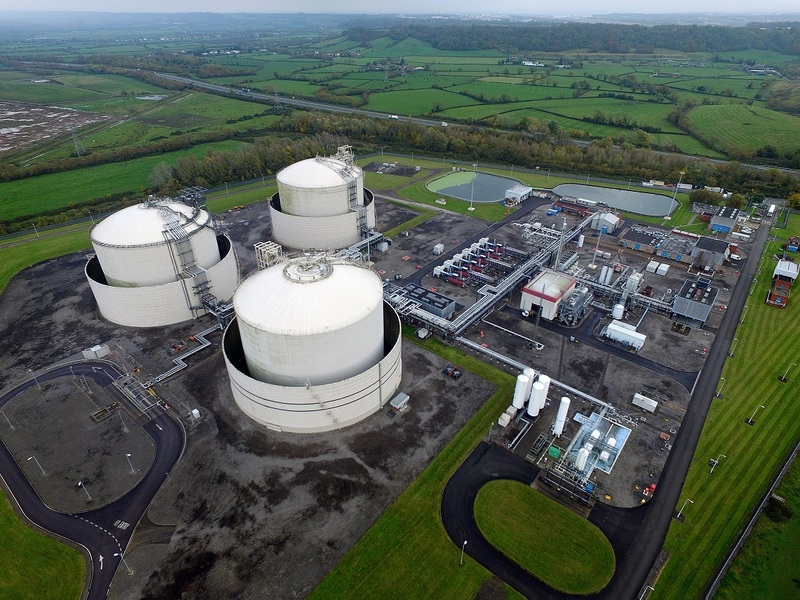 Planning permission has been granted to convert the National Grid LNG facility at Avonmouth into a large-scale LPG storage terminal with the capacity to store 34,564 tonnes of LPG. 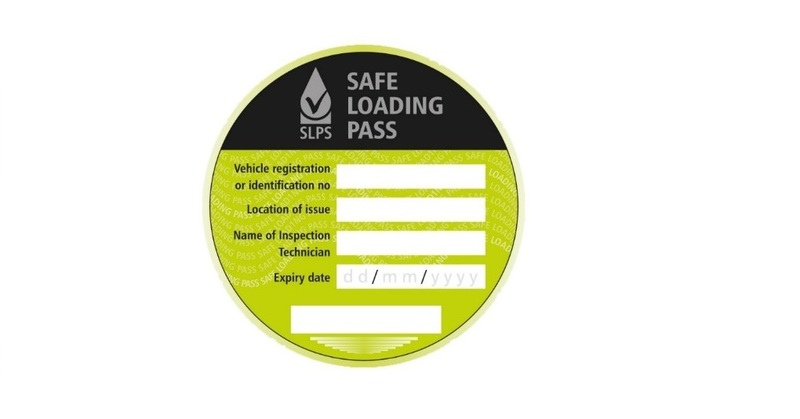 The UKPIA Safe Loading Pass Scheme (SLPS), which currently applies to vehicles loading liquid fuels, is to be extended to cover Liquefied Petroleum Gases (LPG). 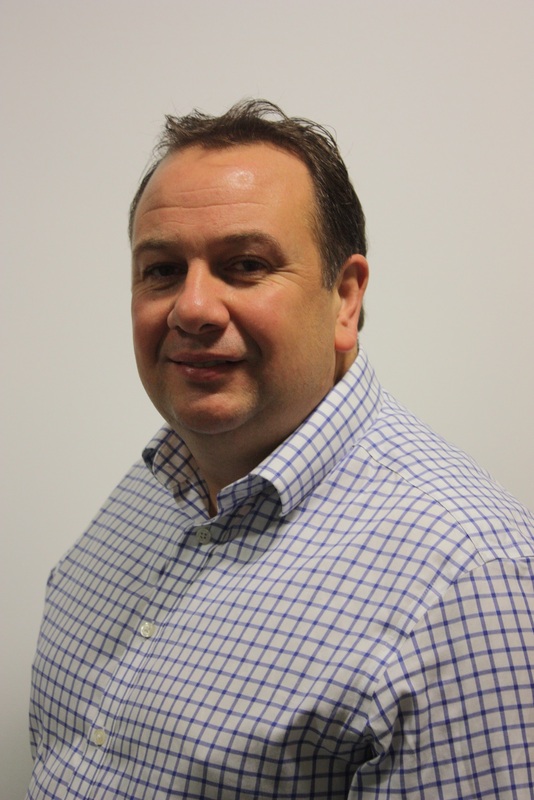 UKLPG, the trade association for the LPG industry, has announced that its interim Chief Executive, George Webb, will join the association as a permanent appointment effective from 1st March 2019. George Webb, Chief Executive of UKLPG, the trade association for the LPG industry, comments on the release of "A Plan for Wales’ Renewable Energy Future" by the Institute of Welsh Affairs. 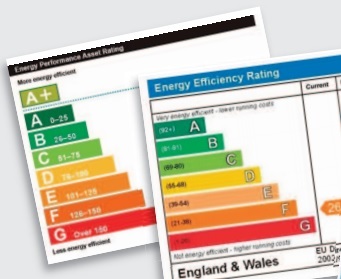 Last week, UKLPG highlighted to the BEIS Select Committee that an unintended consequence of the methodology behind Energy Performance Certificates (EPCs) is moving some homeowners away from low carbon fuels and onto higher carbon energy sources.